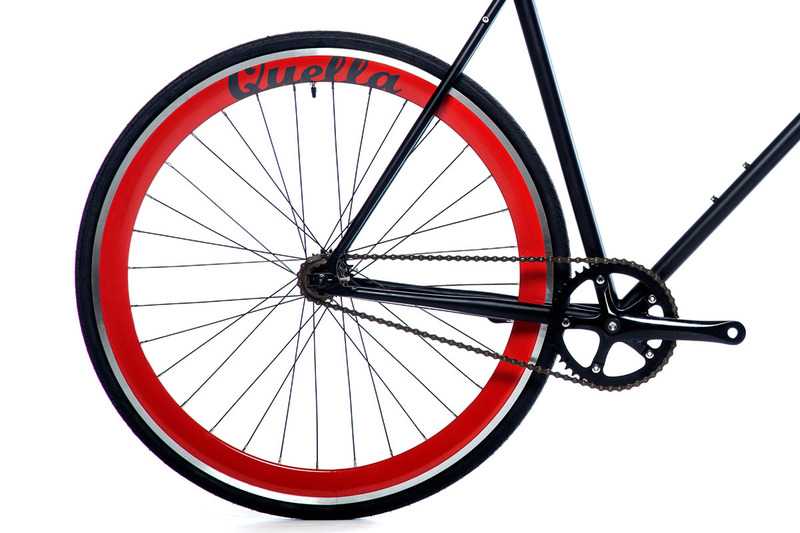 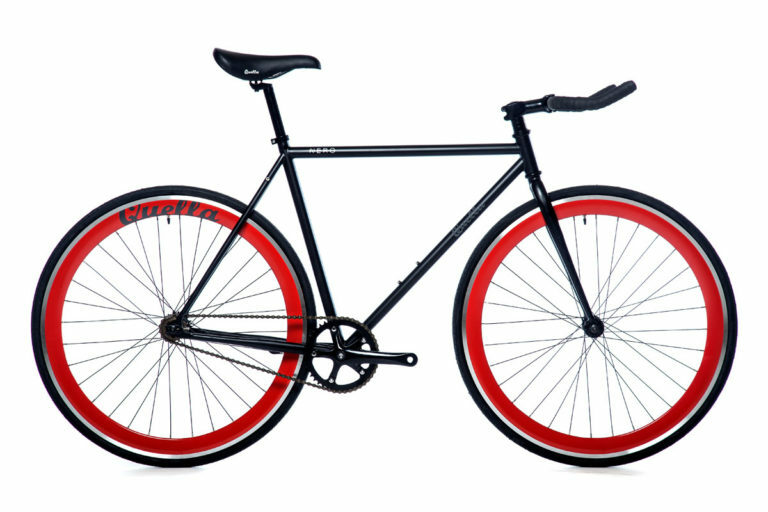 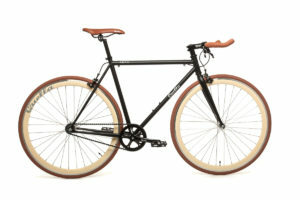 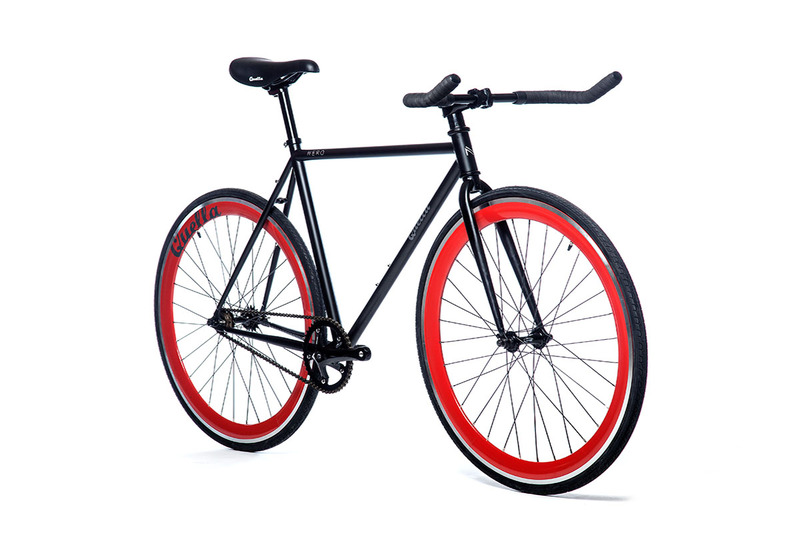 The Nero Red, featuring a matt black frame with a red wheelset, is a high quality, good-value and dependable commuter bicycle. 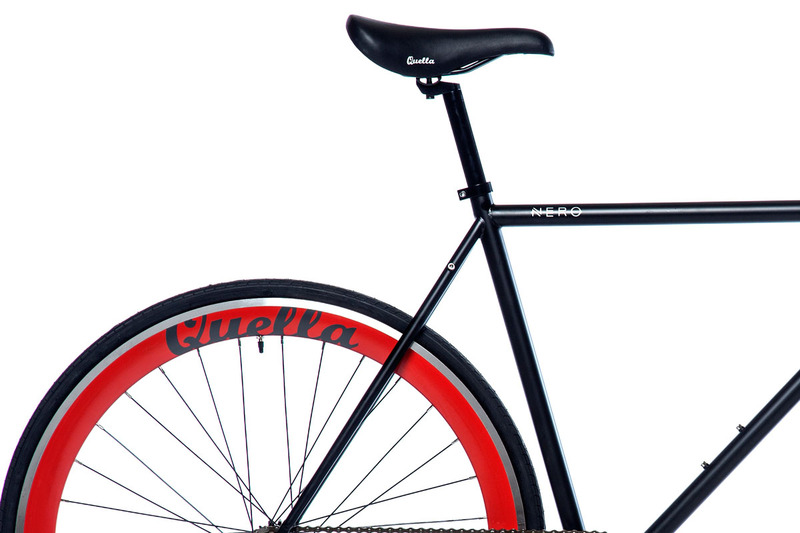 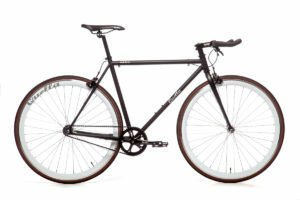 Built on a highly durable diamond-form steel frame with our signature Deep-V wheelset, the Nero is able to absorb the bumps providing for a comfortable ride around town. 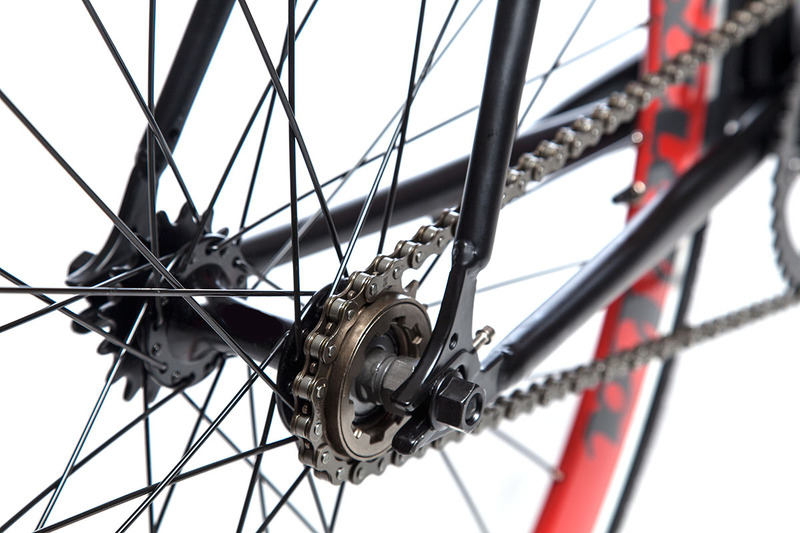 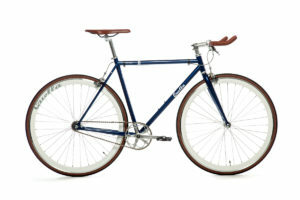 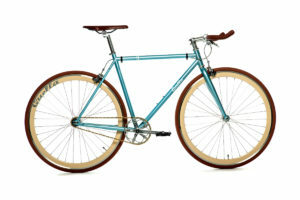 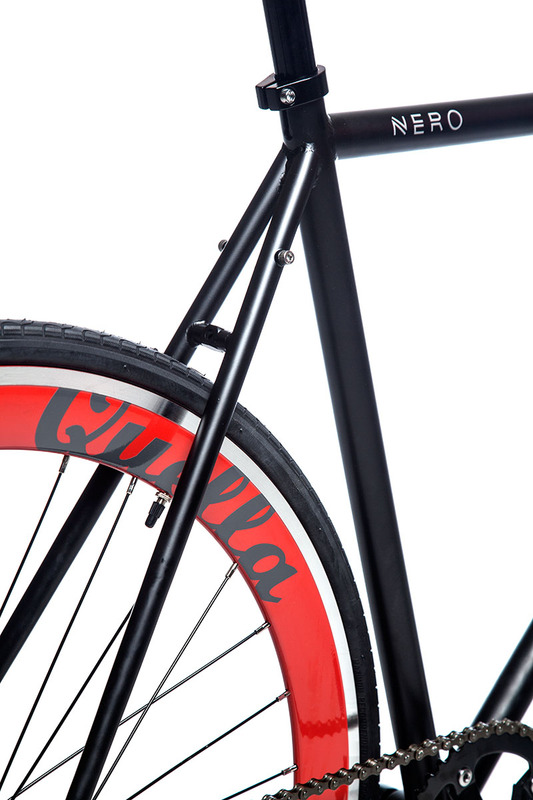 In addition, the flip-flop hub makes changing between fixed-gear and single-speed effortless whilst our 44/16 gear ratio provides balance between acceleration and top-speed.